We all know very well that on the tenth anniversary of the iPhone, the tech giant Apple has shown us the best smartphone that it has ever released. The iPhone X arrived with new technology never before seen, an excellent screen and an improved design worthy of an iPhone. 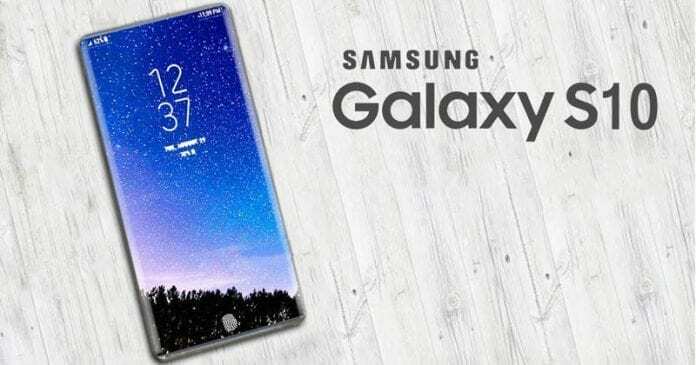 However, now according to the latest reports, the South Korean giant upcoming flagship smartphone, Galaxy S10 to get a feature that you won’t find on any iPhone. On the tenth anniversary of the iPhone, the tech giant Apple has shown us the best smartphone that it has ever released. The iPhone X arrived with new technology never before seen, an excellent screen and an improved design worthy of an iPhone. But next year, the South Korean giant Samsung will launch the Galaxy S10 and, if the rumors are confirmed, this smartphone will be incredible and will catch the attention of all technology enthusiasts. One thing we can be sure of: the Samsung Galaxy S10 will not be a copy of the iPhone X. But, what about the Notch? The South Korean giant Samsung has yet to release any information about the Galaxy S10, nor do we expect the brand to do so before the start of 2019. But fortunately, there is often no need to speak to imply certain points of view – a picture is worth more than 1000 words. 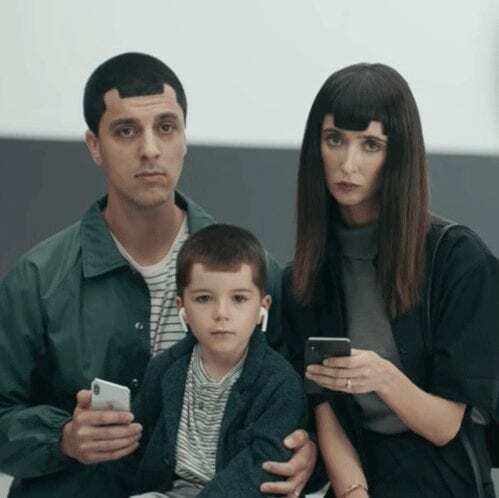 This family that is in the image above has a haircut to remind the iPhone X notch and appeared in one of the latest videos released by the South Korean giant Samsung where the brand enjoys the iPhone. This can only mean one thing: Samsung will never in its lifetime launch a smartphone with a notch. Moreover, no one will forget the “Ingenius” videos released by the South Korean giant Samsung. And if Samsung ever launches a smartphone with notch then everyone will laugh on its face. Everyone is curious to see the new Galaxy S10. But one thing is certain. Samsung will do anything to distance itself from the iPhone X and see any association with Apple’s current top-tier as a minor defeat. The latest videos released by the Korean brand’s marketing team show that. The natural evolution of technology indicates that in the future the tech giant Apple will abandon the notch. But for that to happen all the sensors have to be placed under the screen. This implies large manufacturing costs and, in a sense, the technology is not yet ready; That’s why, for now, the tech giant Apple’s decisions make sense.